With over 15 years of experience serving a wide range of clients throughout Michigan, Pro-Tech Mechanical Services is Sterling Heights's most trusted source for commercial and industrial indoor air quality and air balancing services. When your system suddenly stops working, Pro-Tech Mechanical can usually have the issue corrected the same business day in many cases. An efficiently running system saves money and promotes safety. We are available 24/7 for emergency repairs, as well as offer same-day service for equipment installations, new construction, maintenance, inspections and testing. Our company is focused on safety, efficiency, and reliability, and out technicians receive ongoing training to ensure complete knowledge of the latest equipment and safety measures. With over 15 years of experience serving Michigan businesses and industrial facilities, our highly trained technicians have thorough knowledge of all makes and models of commercial and industrial HVACR equipment. Our expert team of technicians offers responsive service throughout the entire lower peninsula of Michigan. 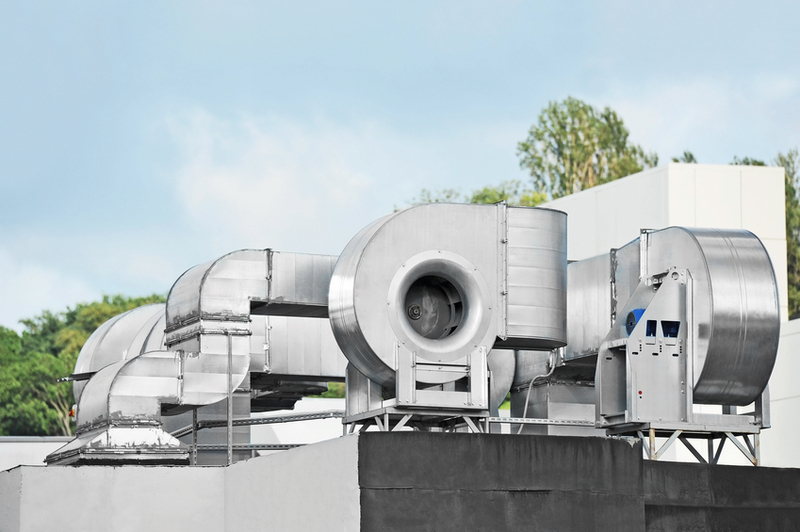 Making sure treated air gets to where it needs to be is important in a commercial HVAC system. The intakes should be bringing in air at the same rate at which heated or cooled air is being discharged into an area. When this gets out of balance, it can cause big problems in terms of energy efficiency and comfort. At Pro-Tech Mechanical, we are experts in the air quality and balancing industry and know just what to do to ensure air is flowing right. Sometimes, a standard filter is not enough when it comes to cleaning the air in a commercial setting. Installing the equipment needed to properly clean indoor air in large spaces takes expertise that most local HVAC technicians do not possess. Our experts can work around your schedule in order to install new equipment, allowing your building to have clean air without needing to shut down for the day. Air quality has a big impact on the respiratory health of you, your employees, and your customers. We can help you figure out what kind of air quality problems you are having and provide fairly simple solutions in order to mitigate the issue. 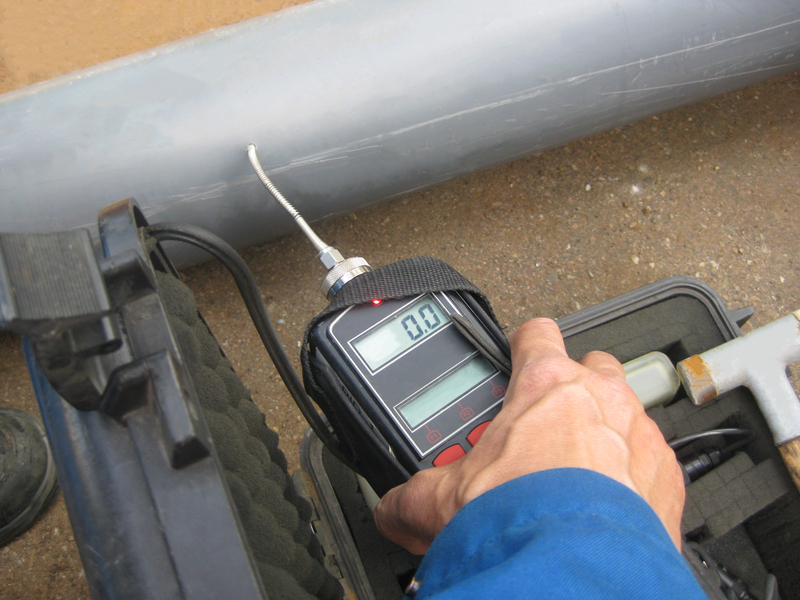 An air quality test usually does not take very long, and it is fairly unobtrusive, allowing you and your team to go about their daily business without worrying about repair technicians getting in the way. Pro-Tech Mechanical Services also offers energy audits in order to identify any areas of your facility that are contributing to high energy bills. For more information about Pro-Tech Mechanical, or to schedule a free estimate, inspection, or maintenance service, contact us today! We're available 24/7 to provide fast and reliable repair services. Receive regularly scheduled care, priority service, and discounts on parts and labor. The contents of this webpage are Copyright © 2019 Pro-Tech Mechanical Services. All Rights Reserved.